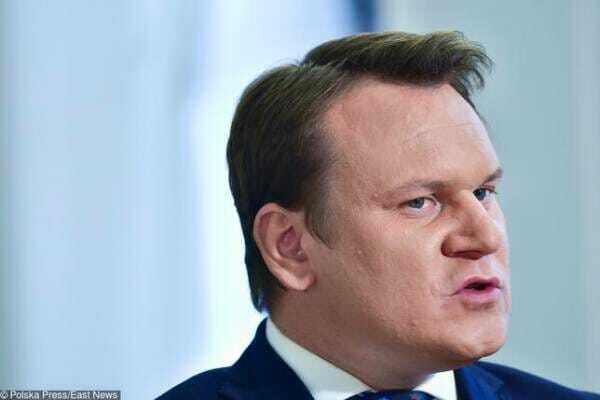 Dominik Tarczyński, a member of Poland’s Law and Justice party was recently interviewed by Britain’s Channel 4. Tarczynski told Channel 4 his country is safe because it refused to accept illegal Muslim migrants. Of course, he’s correct but will be labeled an Islamophobe anyway.